Version 7 introduces powerful new features, all designed to satisfy your curiosity faster. You have many questions. Sky Guide has the answers. Is it a star or Saturn? With Sky Guide, there is no fumbling about with confusing star charts, compasses and flashlights. Simply hold it overhead and Sky Guide automatically adjusts to your viewing direction so you can easily identify stars, planets, constellations and more. Travel to the future and know where the Moon will be for that perfectly composed photo. Or, go back in time and witness history's greatest comets. Sky Guide functions without a Wi-Fi, data, or GPS signal. In the classroom, camping or overseas, everything is always at your fingertips. Investigate the sky with invisible wavelengths of light and view hidden wonders like supernova remnants, black holes, and the cosmic microwave background. Use two fingers to gesture up or down the intensity of star light to better match the sky in urban or rural areas. A red light setting helps preserve your dark-adapted eyesight so you can more easily see real stars. Sky Guide supports 11 languages including English, French, Italian, German, Spanish, Portuguese (Brazilian), Russian, Japanese, Korean, and both Traditional and Simplified Chinese. Rise and set times for the Sun, Moon and planets can be added to your Today view. Also stay current on great events like meteor showers, planetary alignments and more. The skies are always in motion and Sky Guide is designed to keep up wherever you happen to be. 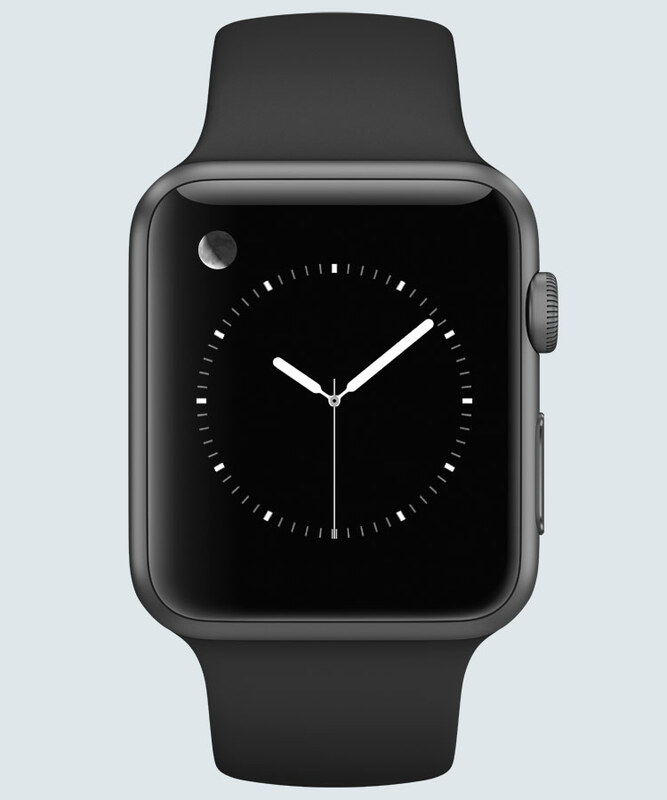 Our app for Apple Watch™ gives you real-time astronomical information at a glance. It can alert you when the International Space Station is due to fly over your location, or provide you a live image of the Sun. We also offer a highly accurate Moon complication. 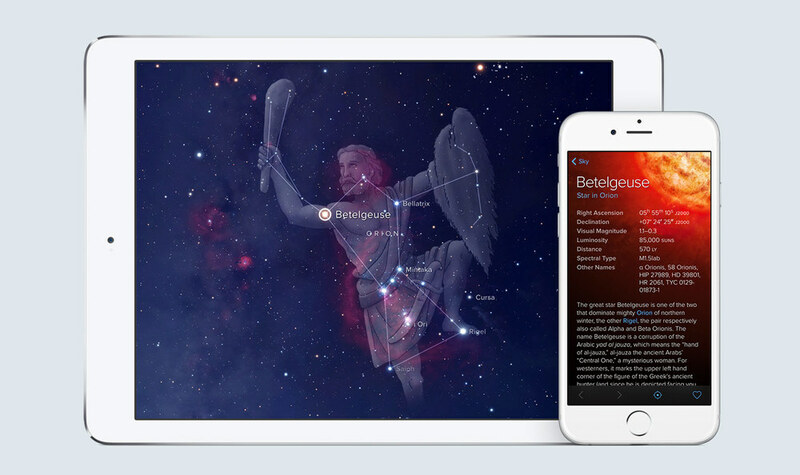 Download Sky Guide for iPhone®, iPad® and Apple Watch today.